Physical security is the most important part of system security. Obviously electronic security means nothing if the whole machine is stolen. Users should be aware of what networked machines are in their vicinity and keep an eye out for any suspicious activity. Doors to laboratories should be closed and locked if there are no more users in the lab. Theft and vandalism should be reported to the Auburn University Campus Police as well as Engineering Network Services. Electronic security is also the responsibility of all users. Users should periodically examine their files for unusual activities. Contrary to popular belief, systems administrators are not omniscient nor omnipresent, so suspicious activities are often reported first by wary users. Violation of College of Engineering network policy should be brought to the attention of Engineering Network Services as soon as possible. Depending on the nature of the violation, electronic mail or telephone call is the best method of alerting the local system administrators. 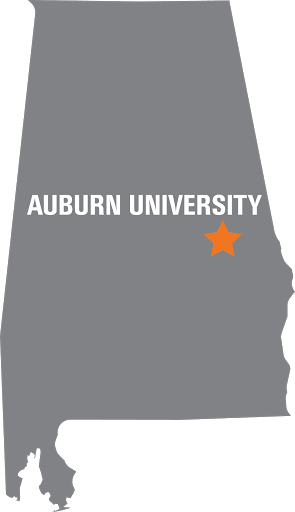 Send electronic mail to admin@eng.auburn.edu or call 844-2280. Violation of remote system policies may require notification of the remote system administrators. For internet users, the whois database and Domain Name Service databases (accessed via nslookup) should contain information on who to contact in the case of emergencies. If a remote system administrator is contacted, please notify Engineering Network Services to advise them of the situation. If located on tape, the files will be restored and placed in a directory named RESTORED in the user's home directory. It is the responsibility of the user to move these files to their appropriate place and delete the RESTORED directory. Note: files which are restricted under the College of Engineering network policy will not be restored. Any corrections, additions, or suggested changes to this document should be emailed to admin@eng.auburn.edu.